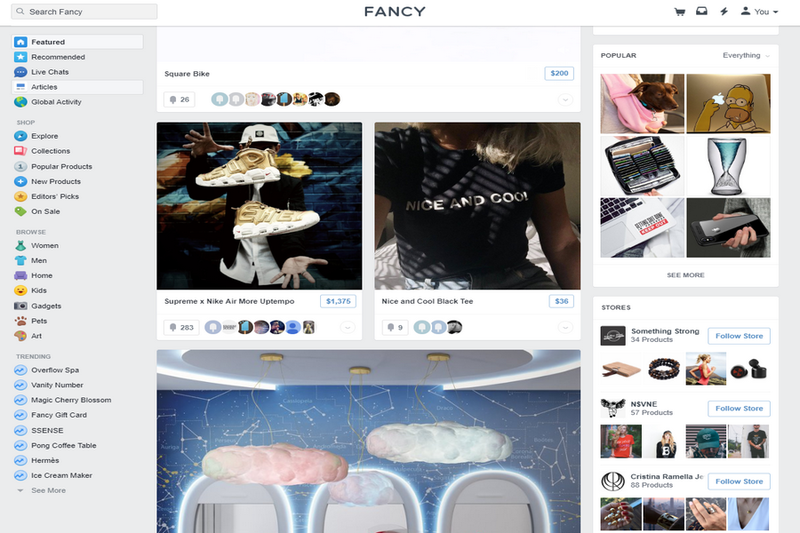 Fancy is a website for the global community where the user can discover and buy some cool stuff which is curated by its global community. 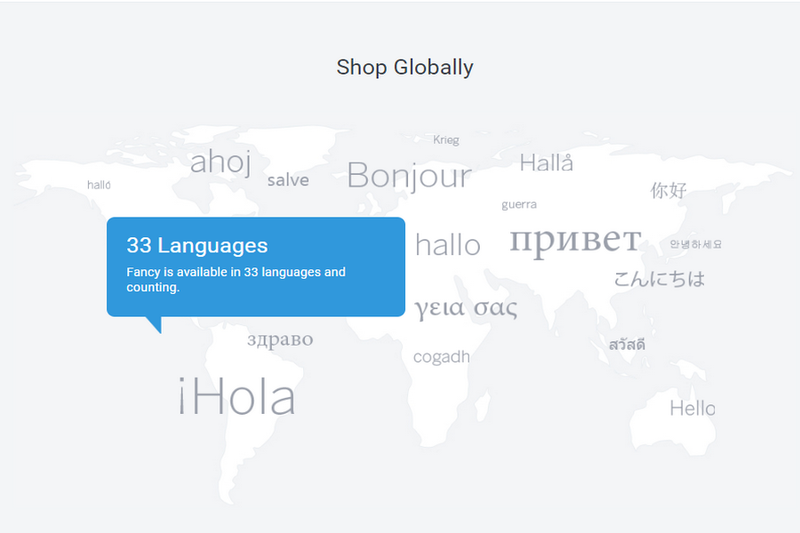 It is just a single application which allows thousands of stores to work together and sell millions of products. It works quite similarly as the Facebook market, its interface is also you can call the copy of Facebook. 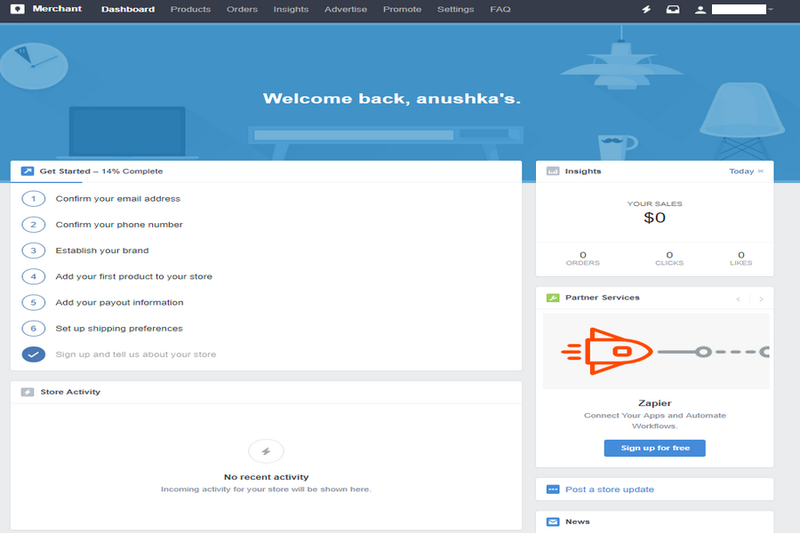 You just need to create the account, share the stuff with your mates and you will earn credits for sharing. Those credits could be used for discounts. 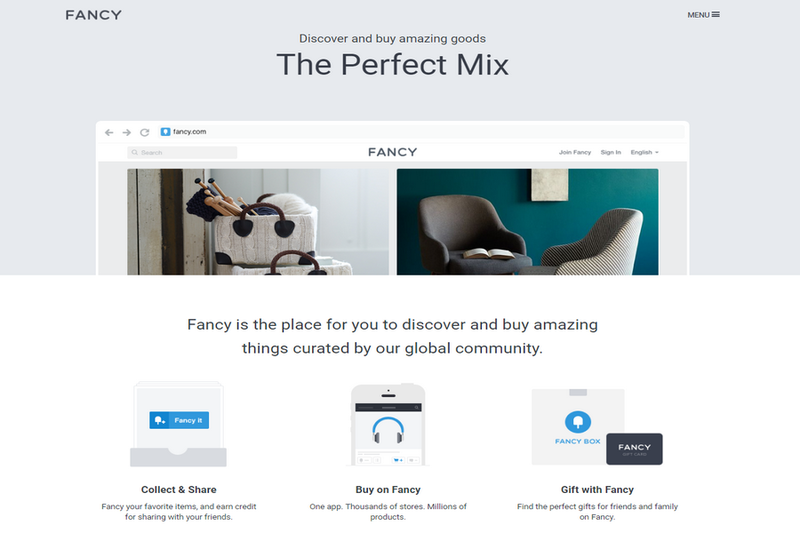 You can always find the perfect gift for your Family and Friends on Fancy within no time. Its motive is to build relations among buyer and seller globally and help the community by providing a platform. It allows anyone to join the community even for selling and charges approximately 20-30% of the total cost. You can establish your own brand here. After creating the Id, click on the sell items options then add the products, payout information, shipping preferences etc and the user will be all set to use its Merchant account. Its merchant account’s interface is also very simple and sophisticated that anyone can easily use and look for the insights and conditions. Overall, its a very amazing application which provokes social interaction by allowing buying and selling of products.